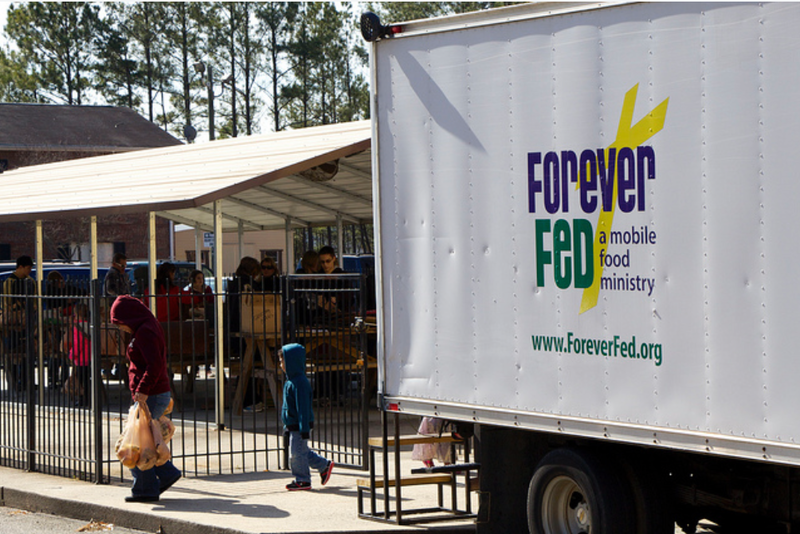 The food drive was a big success! 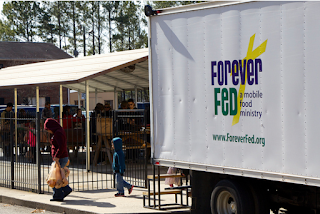 You donated over 240 pounds of food to Forever Fed, a local ministry that delivers food and fellowship to families in need right here in Cherokee county. The second part of the drive was a pledge by our practice to donate $10 for every frame sold in November and December. You responded by purchasing more frames last month than any month ever! And we have been in practice 19 years! We are thrilled to donate $3480.00 to this excellent charity.